Some of awesome pics that make by my best camera food photography and some good lens. And this will lead to the questions: What is the best camera for food blogger? What is the best lens for food photography? …. If you are photography addicted like me, you will be inspired by the talent of food photographers with their stunning moment that they captured with food. I have a long time that read page by page, saw photo by photo on famous magazines and blog about food photography like 101 Cookbooks of Heidi Swanson. On her website, plenty of the beautiful photo of varies kinds of a dish will make you think that taking a photo with food is very easy and interesting. Canon EF 50mm f/1.4 is excellent lens for food photography because It is sharp, small, light, inexpensive and with an f1.4 aperture, fast. The image quality if you use this lens is more than you expect, the Canon EF 50mm f/1.4 USM Lens is very useful for low-light indoor photography when a flash is not permitted, appropriate or desired so if you use for food photography, it’s clearly a good deal. Essentially it delivers much what we expect from a prime, i.e. a significantly better optical performance than all but the most exensive zooms, in a small, light and relatively inexpensive package. And let’s not forget the advantage offered by its fast and quiet autofocus. 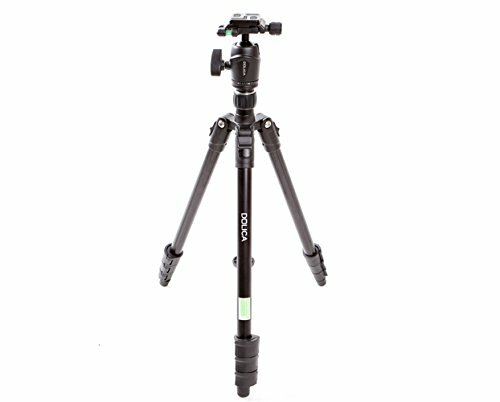 [/vc_column_text][/vc_column][/vc_row][vc_row][vc_column][vc_column_text]Before answering some question like: How to choose the best camera for food photography? What is the best lens for food photography that fits my camera? we need to know a little bit about foodies photography first! Price: The price of Camera is various, you can get a camera from $50 to $100 K. In my career, I start with a basic, cheap camera and then upgrade to higher quality one if I think it’s needed and my budget is ok. Important factors: You can see that there are hundreds of accessories that they suggest you to buy out there, of course you can purchase all of them if your budget is huge, you want to take the best of the best shot, and willing to try new technology. If you don’t have much money like me, just want a great photo without spending too much, you just need 2 important components : The processor and Lens, you should invest mainly on them to get the best photo quality at lowest budget especially for starters.The processor is vital and the lens is also, I have tried many basic cameras with some quite good lens and the photo quality will make you surprise. Increase the output quality with a better lens will help the processor create beautiful food photos.For who are beginners, a simple camera body and a really greater lens 50mm is good to go. Nikon vs Canon? : *Smile* Why we always want to compare Nikon vs Canon like we compare Coca vs Pepsi? Because they are both famous and provide well what we need. If you still considering between 2 options: One is Nikon and other is Canon, my advice for you is choosing any of them is okay, there is just some different of how to use each cam and both will give you best quality photo each other. Clear? They are famous because they are good, if they are both good, you can choose anyone. Lightning for food photography: With food photography, you should remember that always use natural light, do not use flash in any case. With me, the combine of great camera kit, good photographers and natural light from the sun is a perfect condition for you to show off your creative. However, in some case, you can not have natural light from the sun because you n take the photo when the night come, your room can’t get sunlight .. you can set up a fake natural light source like I have taught before: How to set up perfect lighting in food photography. Creating a good condition for taking foodies photos is important , so you may need a lighting kit . I suggest a cheap but efficient kit is: 600W Day Light Umbrella Continuous Lighting Kit by LimoStudio LMS103 . If you want to protect your camera and lens away from shock and dust, easily to manage and go out. This Case Logic DCB-304 is a cheap and suitable option for you. We don’t need to invest to much in a camera bag. As I said above, invest more in lens and camera body. Besides a best camera and lens for food photography, a SanDisk Ultra 32GB Class 10 is a very good and cheap camera memory card for you to store your photos. With 32 GB storage and Class 10 features ( up to 80 Mb) this is my favorite choice. I’m a starter, what camera for food photography should I buy? To decide what camera is suitable for you, you need to base on you budget and your need. When you join many forums and facebook group of photography you will see other members upgrade their camera kit almost daily, but stay calm. Only choose the solution that fit with your need right now or may be in the short future above, you don’t need to prepare too early by buying an expensive camera and lens for taking food shots. It may be a best camera for food photography, but if you can’t control it. Welll …. Only upgrade if your skill is better and you think it’s necessary for your work. As I told above, there are 2 very important elements in Food photography are You camera and your lens. Get an acceptable camera and invest the same in your lens, the magic will come with the glass of your camera. Trust me , this is a secret of photography. 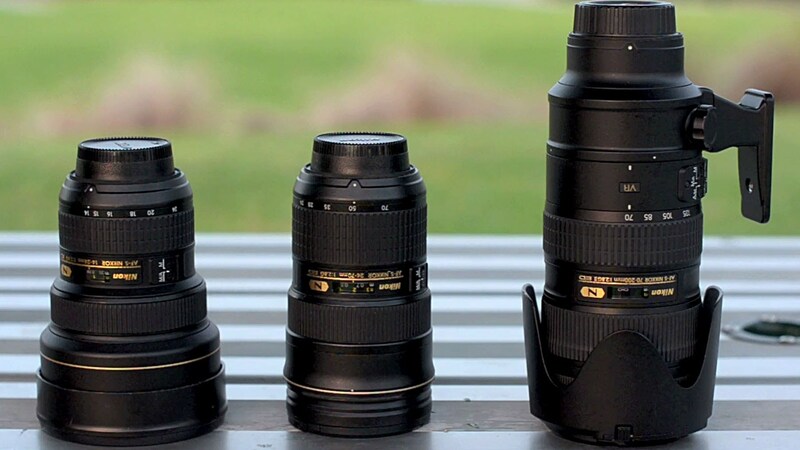 Zoom lens vs Fixed focal lens, which one that I should choose? The reason why both of them are used very popular because they are both good by some aspects. With Zoom lens you can take many food photos from different distances and still get the great shots. Meanwhile, with Fixed Focal lens you can’t do that, but it gives you the photo that Zoom lens can’t do : bokeh, less distortion, greater aperture flexibility, etc. In my experience, with food photography which is different with sports photography, it’s more reasonable for you to choose a fixed focal lens. With food photography, you have a lot of time to adjust your distance by moving around, closer or further so a fixed focal lens can’t make any problem. Why are DSLR cameras so costly in comparison with smartphones? The biggest factor is the sensor. The size of an SLR sensor is several orders of magnitude larger than a camcorder or point and shoot camera. The large size of the sensor reduces the number of sensors off a large chip, called the “yield.” This pushes up the cost of the sensor dramatically. Next add in specialized systems not found on point and shoots: mechanical shutter systems, mechanical auto focusing systems, mirror systems, matrix metering systems. You also have to have a signal processing chip system to handle tens of megabytes of data per second, convert it from RAW to jpeg and write the data, virtually instantly. By comparison, a camcorder has to work with a lot fewer data because the resolution is much lower. Starter => Intermediate => Advanced => Expert. .